Killer Characters: Happy New Year! Sophie: Have you ever noticed the number by an author's name on the left? Holly: You mean where it says Krista Davis 100? Florrie: I still feel very new here. What is that? Sophie: It's the number of blog posts and the number of times the author has been mentioned. Holly: (gasps) You mean this post is officially Krista's number 100? Florrie: We should celebrate! What can we do? I could bake cupcakes. I know Krista loves those. Sophie: I heard about the coconut cupcake recipe in The Coloring Crook. Krista can't get enough of those. Florrie: How many do you think we need? One for everyone who reads this blog? Sophie: (doubtfully) That's a lot of cupcakes. Holly: I could help. Just tell me what to do. Sophie: You know what they would like better? A giveaway! Let's give away some books. Holly: (sighs with relief): I'm all in. I could give away Murder Most Howl or Mission Impawsible! Florrie: That's easy for me. I could give away The Coloring Crook. That way, they would have the cupcake recipe and could try it. Sophie: I think Krista would like that. I'll give away a hardcover copy of The Diva Cooks Up a Storm. It's New Year's Eve tonight. Any resolutions for hopes for your futures? Holly: (laughing) So this is where we kiss up to Krista and say wonderful things? Hmm, she's pretty reasonable, and frankly, I like my life. Especially my romance! Sophie: I heard about that. Why can't she give me a nice romance? I've heard that readers don't like Alex. Florrie: I'd like to find out what happened to Professor Maxwell's little girl. Think that's asking too much? Sophie: Wow. That's so generous and unselfish of you. How about this? We all wish our readers a Happy and Healthy New Year! To enter the giveaway, tell us which book you would like to win! Happy New Year and congratulations on your 100th post! Krista, I really love all of your books! Every time I start one I feel like I am going back to see family and friends! Thank you for all of your time and hard work spent writing these books. If I win, I would love to have The Coloring Crook. Murder Most Howl would be my pick. Happy New Year! Happy New Year! 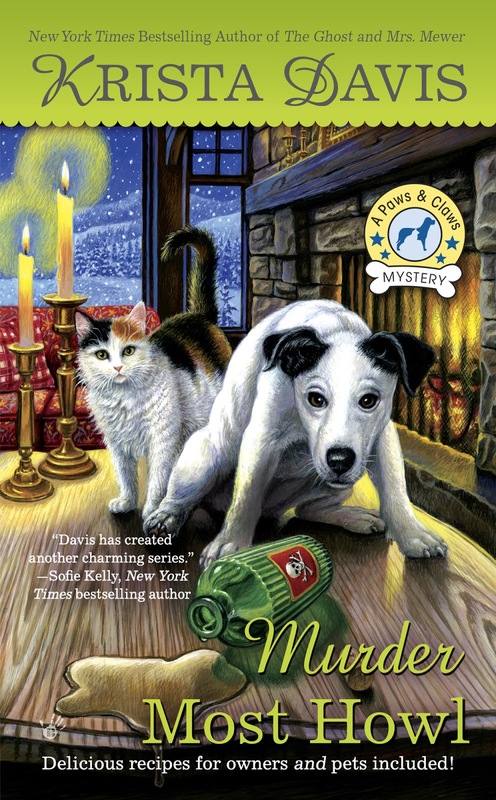 I would pick Murder Impawsible. Happy New Year. The Coloring Crook would be my choice. Happy New Year. Looking forward to many more post in 2019! 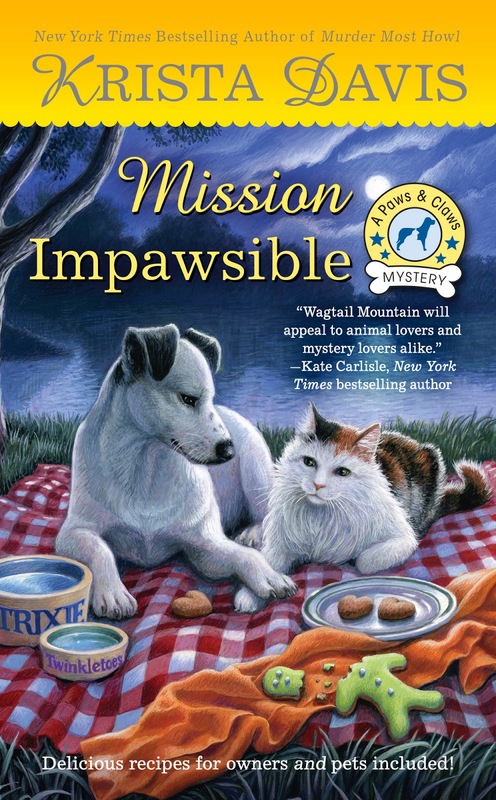 I would love Mission Impawsible. Thanks for the giveaway. I want to get better organized and read more in 2019. 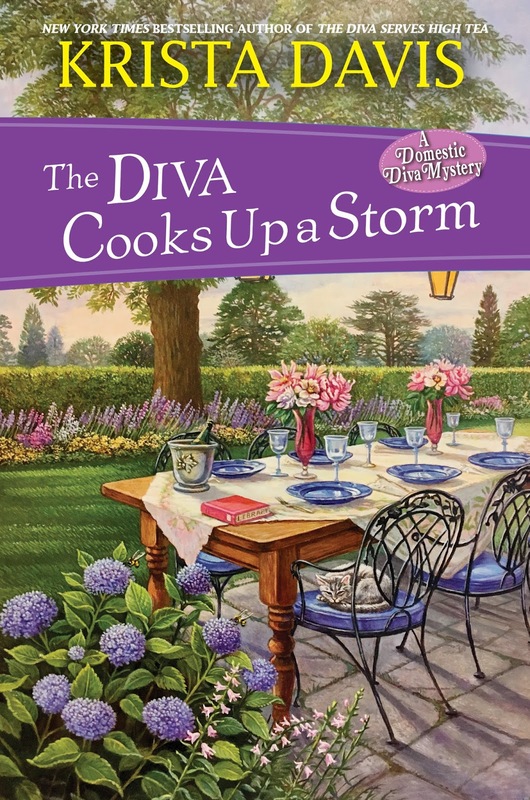 I would really love to read "The Diva Cooks Up A Storm". May your 2019 be the best with fun, adventure, love and the health to enjoy it! 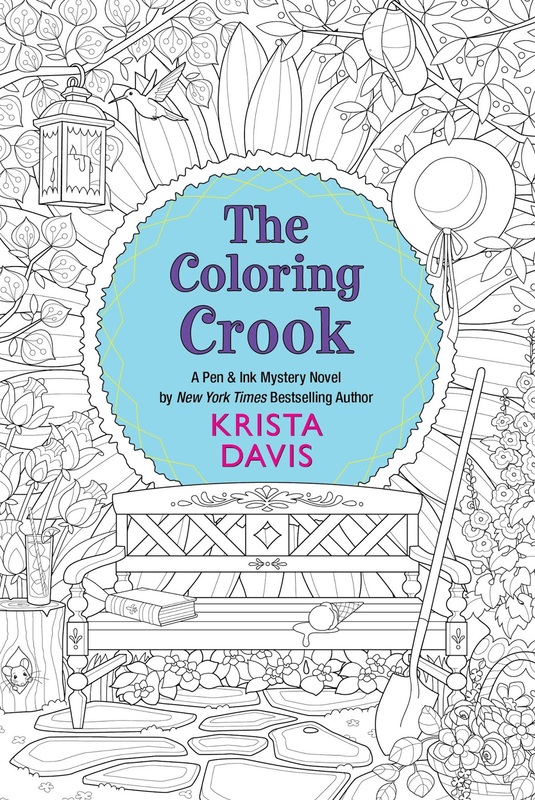 I'd like The Coloring Crook, please. Congratulations on 100! I would choose The Coloring Crook please. Happy New Year! I would love to win Murder Most Howl! Love the cover. Happy New Year!! "Murder Most Howl" would be fun thank you. I would love to win Murder Most Howl. Have a happy & Healthy 2019. Thank-you for the chance. Happy New Year! 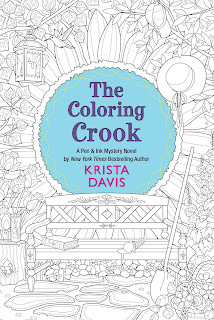 I'd love to win The Coloring Crook. The colouring crook if I must choose...but I’d truly love either one!